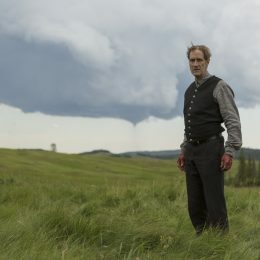 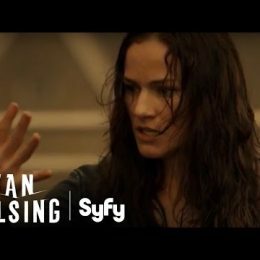 Post Tagged with: "Christopher Heyerdahl"
[Warning: General spoilers ahead.] 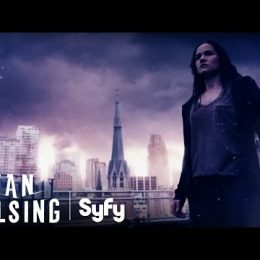 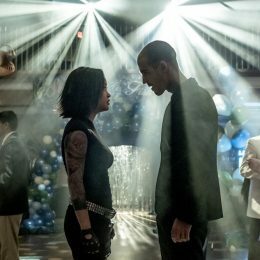 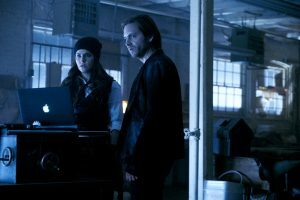 12 Monkeys follows upÂ last week’sÂ mother of a reveal with an episode that splits the focus between 2016 as Cole tries to prevent another Paradox, Jennifer gathers an army, and the Pallid Man ascends within that other army, and in 2044 as Cassie and Ramse pursue Titan. 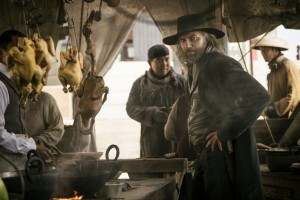 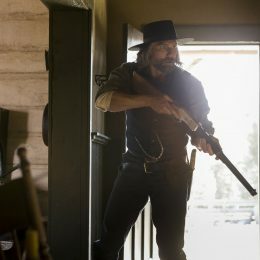 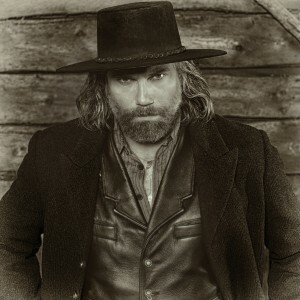 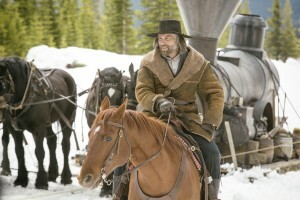 [Warning: General spoilers ahead] Hell on Wheels returns to AMC Saturday night at 9/8c for its final seven-episode season, and it’s a bittersweet journey as we embark on the final days of the building of transcontinental railroad.